In and amongst other collaborative projects I like to play around with synths and organic sounds to create ambient soundscapes. The first, Essence Vol.1, was released several years ago and I've been meaning to do a follow-up to it for a long time. Essence Vol.2 features hypnotic swirling pads combined with organic and synthetic textures. Three long-form soundscapes provide an ideal backdrop for studying, working, or or just chilling out. 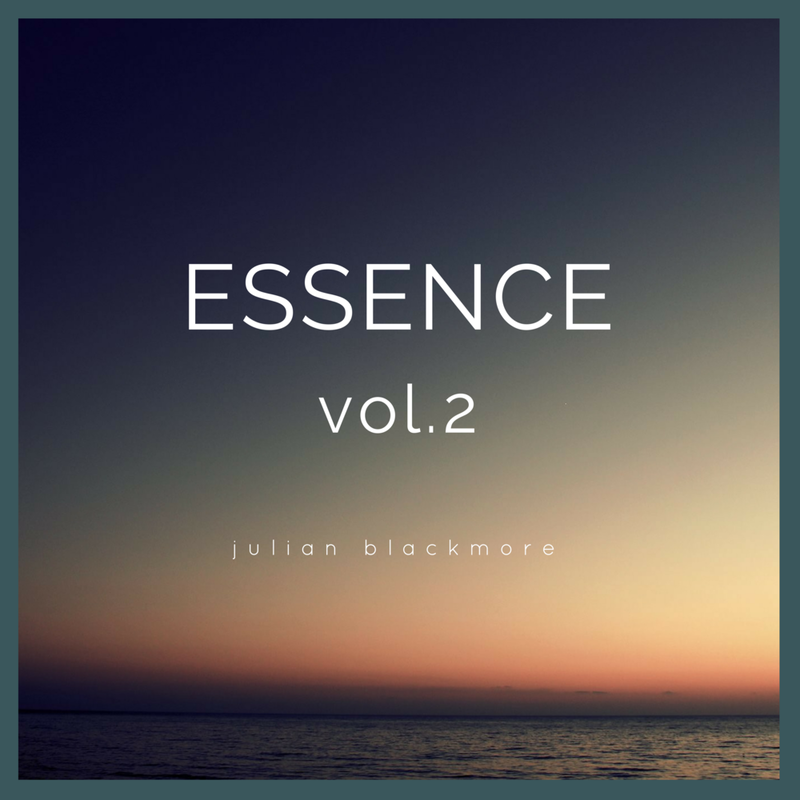 Essence Vol.2 will be available for download and streaming on January 15th. Check it out, follow my artist page on Spotify, and let me know what you think in the comments section!